Successfull meetings and conventions don't just happen. They require the right ingredients. The right ambience. Attentive service. An eye for detail. And the support of staff who are experience in handling major events. 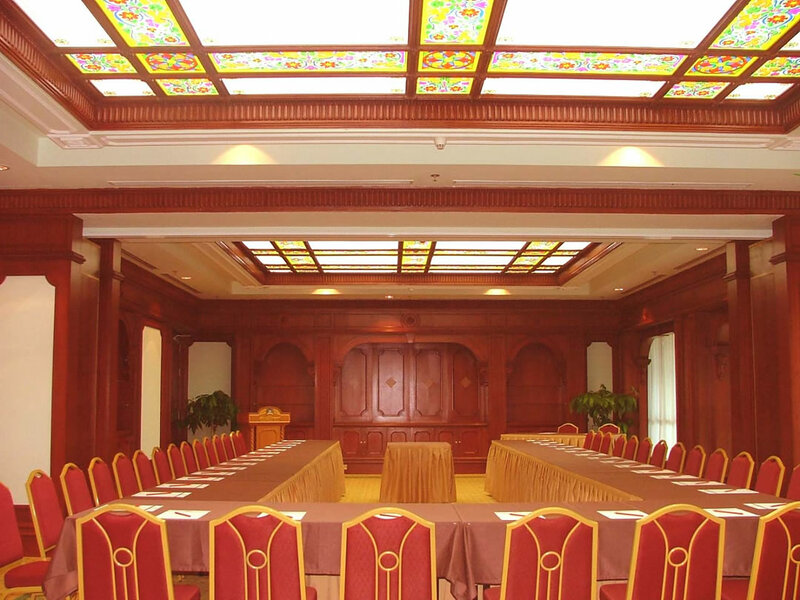 The Hotel features a wide variety of different sized function rooms. The Songket Ballroom is divisible into three separate soundproof sections, can accomodate up to 1,500 delegates in theatre seating and up to 1,000 guests for banquets. 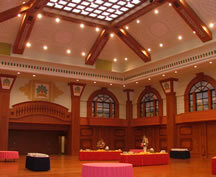 Sutra Multi-Function Hall can cater up to 800 delegates in theatre seating and up to 500 guests for banquets. 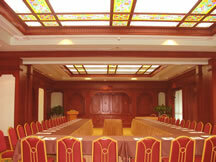 There are additional 10 meeting rooms which complements the existing 2 ballrooms. 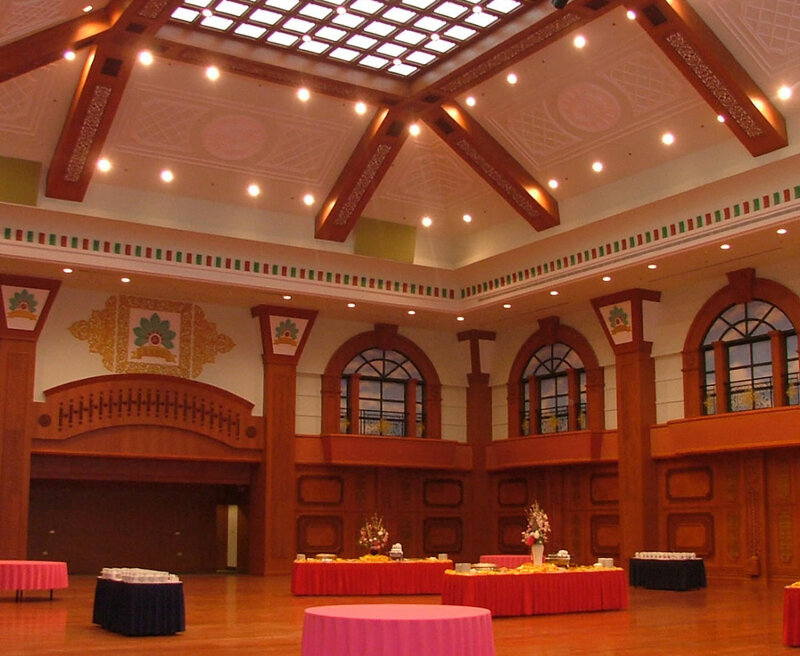 We have the biggest pillar-less ballroom in Brunei Darusssalam that comes with the state-of-art audio-visual technology. 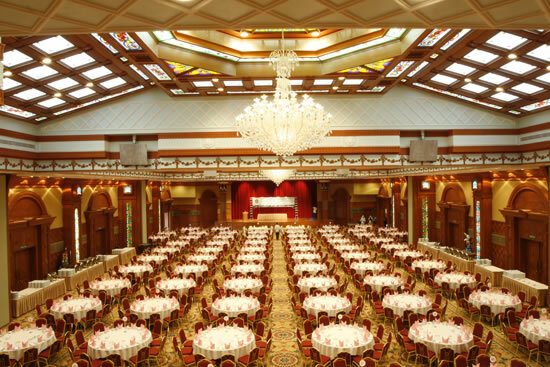 International conferences and seminars, wedding banquets, private meetings, annual parties, fashion shows, exhibitions, theme dinners or product launches; each one is different in format and style, and each needs its own unique ambience. With our dedicated banquet team to assist in itinerary planning, we have the space, the facilities, anf the flexibility to accommodate up to 1,000 guests and provide a dining environment to make your event a memorable occasion for everyone.